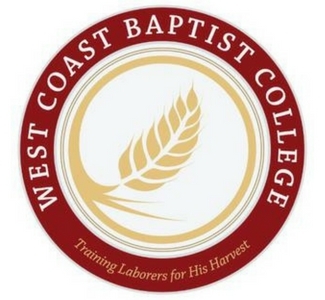 West Coast Baptist College began in the late '80s, and opened as the West Coast's first independent Baptist College under the authority of a local church. Instructors come from over 20 different colleges and seminaries, teaching in the classrooms and mentoring outside through student life activities. Through the College's undergraduate program, students select an area of concentration and an area of emphasis as they work towards earning their Bachelor of Religious Education degree. 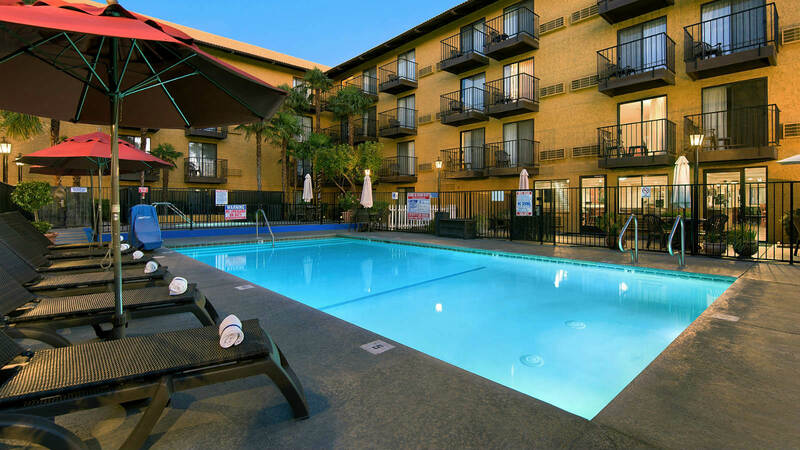 Visiting West Coast Baptist College?